Skilled professionals want to volunteer their time. Nonprofits need help with marketing strategies, designing websites, and managing resources. But how to bring the two together? Enter Catchafire, a matchmaking service for professionals and the organizations that need pro bono expertise. The Trust is unusual because it puts a priority on helping nonprofits hire consultants to assist behind- the-scenes, teaching groups how to create strategic plans, refine budgets, and become sustainable. But such consulting work can be expensive. Catchafire is more efficient and affordable. Catchafire traces its origins to 2009, when Rachael Chong, an investment banker and would- be volunteer, became frustrated searching for a nonprofit that could use her skills. This led to her “Aha!” moment: She decided to create a web platform where professionals can offer their services and nonprofits can choose the best-qualified volunteers. Starting in 2016, The Trust paid Catchafire to make its matchmaking service available to our grantees. In all, 165 nonprofits have saved more than $850,000 on projects. 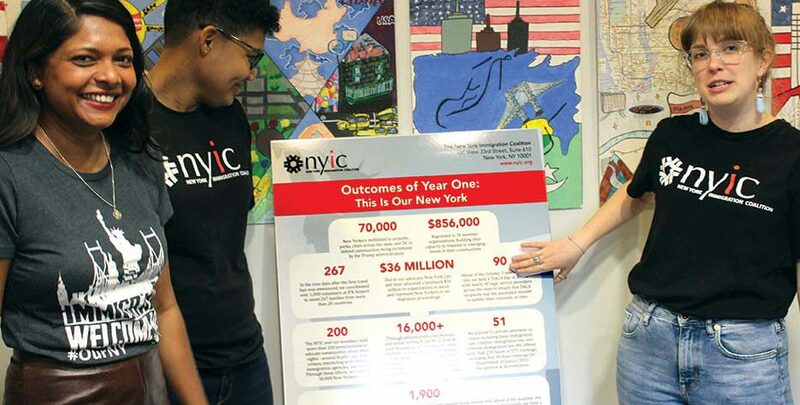 Two examples: New York Immigration Coalition, based in Manhattan, and Central Nassau Guidance and Counseling Services, on Long Island, have worked with volunteers whose expertise ranges from graphic design to communications strategy. Jenny says she’s heard from many groups supported by The Trust that appreciate the extra pro-bono boost from Catchafire participants. Some of the volunteers live or work close to the nonprofit groups; but most are miles, even hundreds of miles, away. In general, the groups never even meet the volunteers face-to-face because these projects can be done online. That means professionals can pitch in at their convenience, at night, on the weekend, or whenever they have spare time. 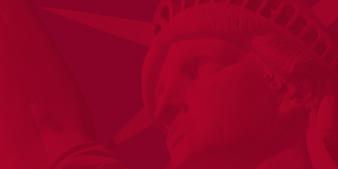 At New York Immigration Coalition, the past year was especially busy because of the changes in federal immigration policy. The staff was stretched thin, and yet the group needed to tell funders about its progress.